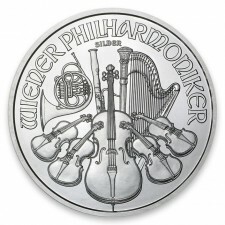 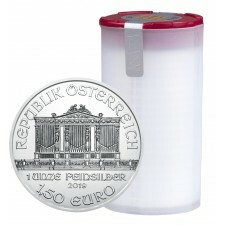 The Philharmonic is the only silver bullion coin denominated in Euros. 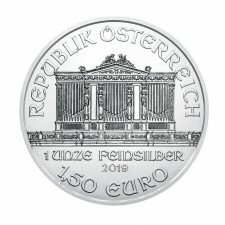 The design features a variety of musical instruments on the Reverse and the pipe organ of the Vienna Musikverein’s Great Hall on the Obverse. 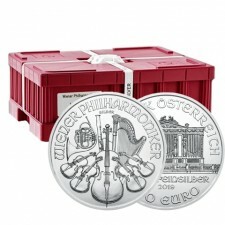 These one troy ounce coins, featuring .999 fine silver, are an increasingly popular option for savvy investors.